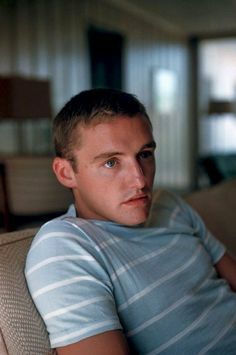 Dennis Lee Hopper (1936–2010) was an American actor, filmmaker, photographer, and artist. 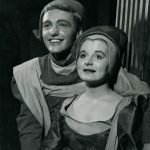 He studied at San Diego Junior Theatre, the Old Globe Theatre, and the Actors Studio, making his first television appearance in 1954. Hopper was born on May 17, 1936 in Dodge City, Kansas. 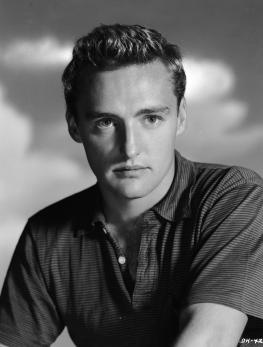 His family moved to Lemon Grove, in San Diego County, where he attended Helix High School. 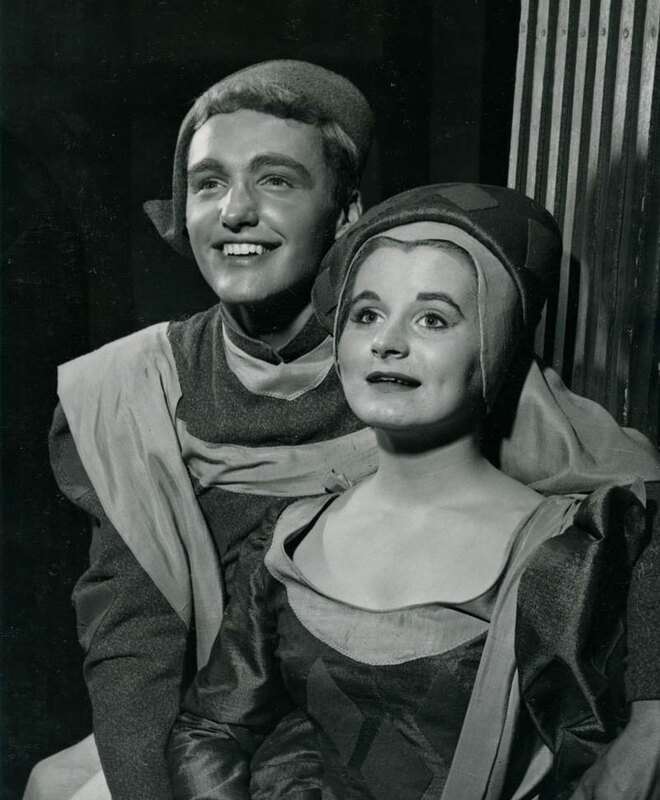 Drama classes at school and with Junior Theatre led to early roles at the Old Globe Theatre and la Jolla Playhouse. 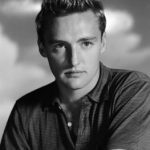 He began his film career with small roles in movies like Rebel Without a Cause. His career soared when he starred in Easy Rider (1969), which he also directed and co-wrote. Hopper later appeared memorable roles in Hoosiers (1986), Blue Velvet (1986), Apocalypse Now (1979), and Speed (1994). 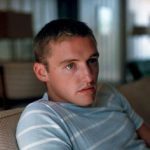 In addition to his talent with film and video, Hopper was a respected photographer, having photos that appeared in various museums and galleries. A story of four young royal cousins, switched identities, pantomime, ballet, magic rings & roses, fairies and exciting intrigue!